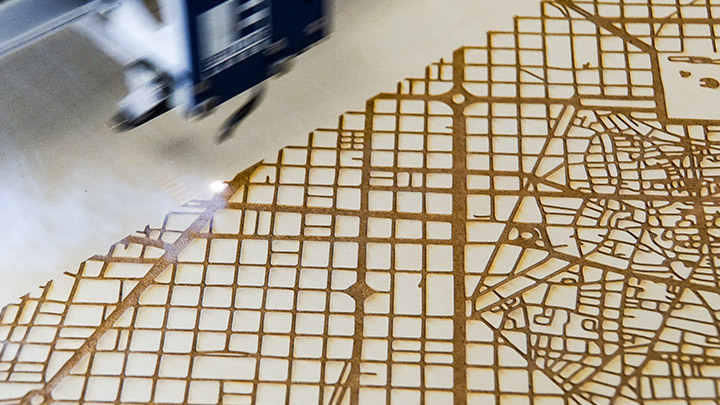 Furniture Laser Engraving with your Epilog! 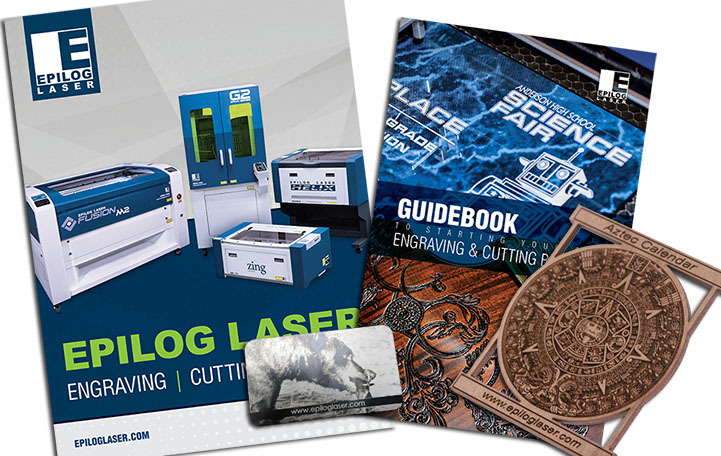 Whether you're engraving end tables, etching pillows, or cutting a one-of-a-kind lace table runner, customizing furniture and home decor with a laser has never been more popular. Take these wooden end tables. Durable and versatile for sure, but how do you make something so mass produced stand out? By laser engraving it, of course! 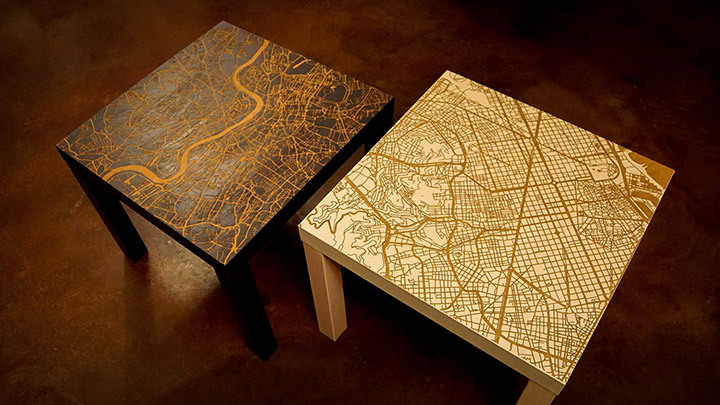 Check out the steps below to learn how we engraved a custom map on these cute end tables. 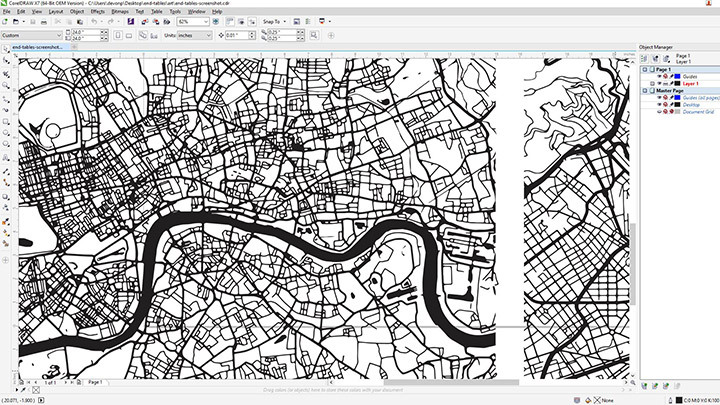 To supplement this project, we've added step by step instructions to our Knowledge Base so you can create your own maps using both CorelDRAW and Illustrator! Note: Files can be downloaded below, but If you are using a Corel version older than X7, you will need to import the .eps files into your version. Ready-to-assemble end tables. We purchased ours from Ikea. Open the artwork files and customize as necessary. 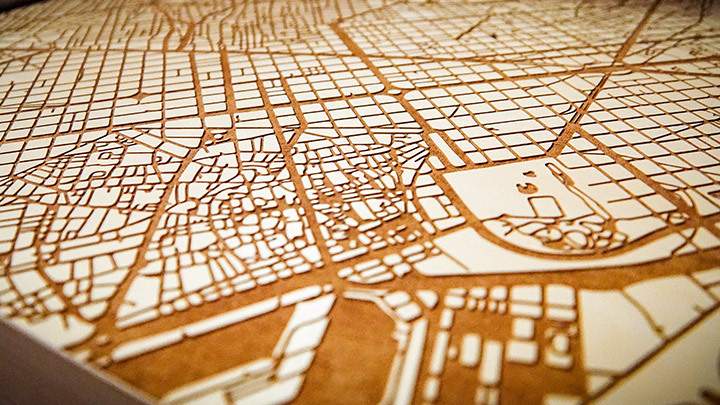 If you would like to create your own map, check out our Knowledge Base for articles on how to create a city map in CorelDRAW or Illustrator. 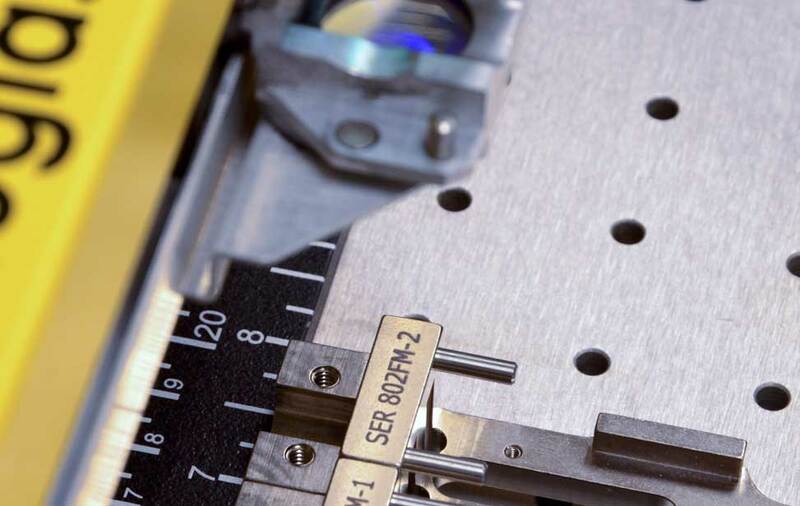 Insert the table top into the laser and send the job. 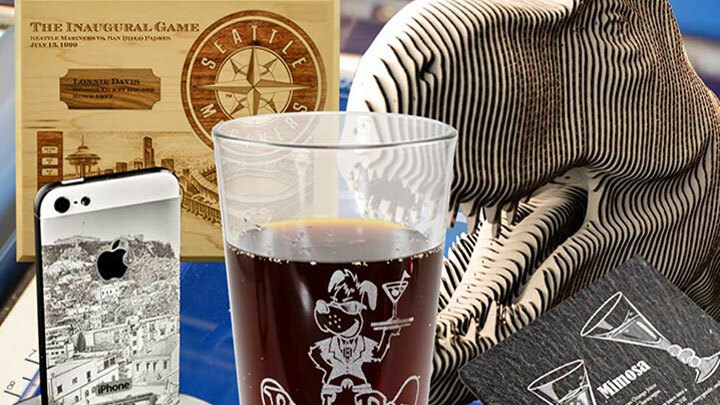 After the engraving is complete, wipe off any excess residue with a damp cloth. Assemble the end table and you're all set! 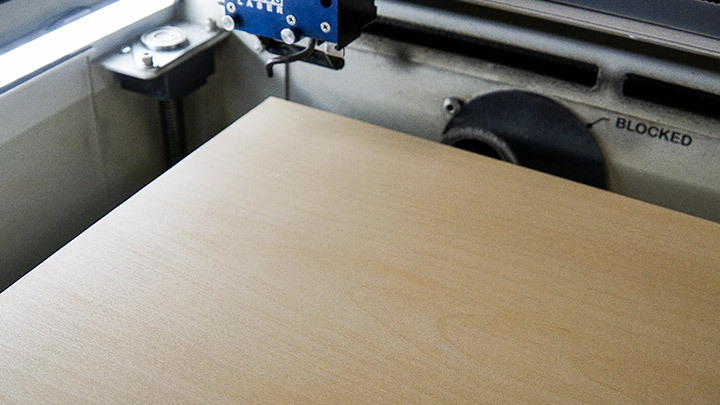 Where can you sell laser engraved custom cutting boards?